If you’re looking for a unique European study abroad experience, look no further than the Czech Republic. 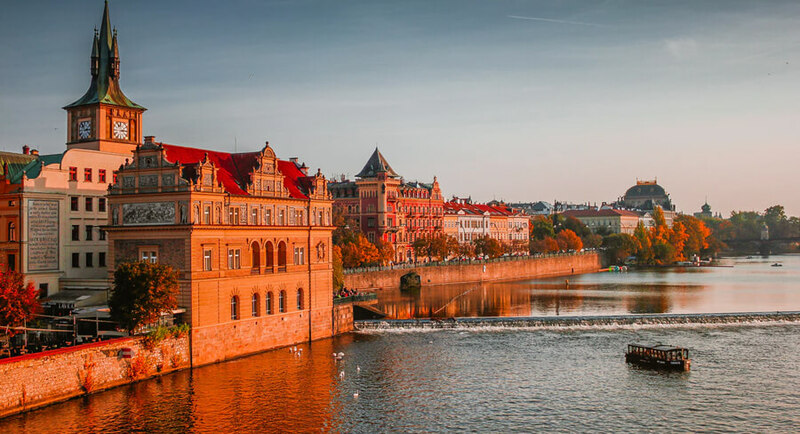 Known for its impressive castles, vast selection of native beers, medieval old towns, and beautiful landscapes, the Czech Republic combines the best of East and West Europe to create its own hybrid flair. Popular study abroad cities in the Czech Republic include the capital, Prague, Liberec, Brno, and Olomouc. However, there are many other fascinating locations to choose from as well. Students are particularly attracted to the Czech Republic for its rich cultural heritage, intriguing history, and exceptional foods and beers. Imagine yourself cozying up with a Staropramen after class with your new, international friends enjoying such Czech delicacies as kulajda or svickova. Afterwards, peruse old, cobblestone streets and visit ancient castles and cathedrals to get a feel of what the Czech Republic used to be like in days passed. The Czech Republic was also once home to artistic geniuses such as Alphonse Mucha, Franz Kafka, Jaroslav Seifert, and Antonín Dvořák. Once you’ve touched down in the Czech Republic, you’ll see why! A magical and mysterious air will instantly inspire your creative side. Surrounded by sophisticated architecture and lively people, it’ll be hard not to be inspired. Don’t believe us? See for yourself! Read through our Study Abroad in the Czech Republic Guide and begin looking for a program that fits your interests today! Since the fall of Communism in 1989, the Czech Republic has undergone an evolution becoming one of Europe’s most popular destinations for travelers, students, and professionals alike. Join the movement and consider the Czech Republic for your study abroad adventure in Europe. You’ll be joined by tens of thousands of international students (43,000 to be exact) who are seeking education at one of the sixty-eight institutions of higher education scattered across the country. Although many programs are offered in the Czech language, there are also plenty of programs offered in English, French, and German too. Compared to many other European countries, the Czech Republic is also one of the most affordable. Higher education at public institutions remains free for all nationalities, although there may be certain fees incurred for administration and studying in a language other than Czech. If that sounds interesting to you, join the over 300,000 students for an adventure of a lifetime in the Czech Republic! Want to learn about how the higher education system works in the Czech Republic? 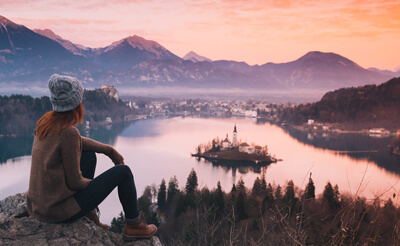 The Czech Republic is a popular destination for a variety of students, given its diverse programs, budget-friendly cost-of-living and its culture and history. Like many European countries, the Czech Republic uses the Bologna system of three academic cycles. Find out more about the structure of the education system in the Czech Republic! Do you need a visa to enter the Czech Republic to study? 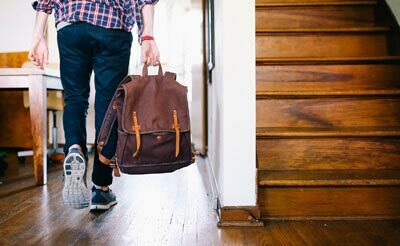 Learn more about the student visa process, and what you need to enter the country, depending on your citizen status. You will also be required to bring certain documents with you to passport control at the airport, which we cover as well. The Czech Republic is a very affordable country compared to other countries in Europe. We’ve detailed average living and housing costs so you can get a better idea of what you would be paying as a student in the Czech Republic. Tuition fees for Czech programs vary based on the school as well as your nationality. Usually EU/EEA/Switzerland citizens will have a different tuition fee than non-EU students. There are also scholarships available. Czech culture is full of tradition! From a unique language to incredible beers and trendy cities, the Czech Republic has a lot to offer. Find out more about what the country offers in terms of language, culture, cuisine, and more! All countries have specific admissions requirements for students to enter their universities. Learn more about the ins and outs of admission to programs in the Czech Republic, and what you need to apply, depending on your citizenship. Ready to look at education in the Czech Republic? Use our search engine to find and compare top programs in the Czech Republic today!